I spent many years behind the ramp (insider speak for bar) when working in the catering industry. I wasn’t exactly Tom Cruise or a TGI Friday showman but I do make a mean Margarita and a fine Bloody Mary. Lack of coordination meant my skills were more about the content and less about the flair. As far as I’m concerned, that is the important bit anyway. I must say a lot of what I learned was from sitting on the other side of the bar and observing some true masters at work. Yes, you could say a misspent youth. All that watching and learning now serves me well at parties. Below, I offer up my techniques for making my two favourite classics. If you look online you will find thousands of variations to these recipes but for me, simple is best, why mess with a time-honoured recipe. Sure you can add fruits to your margarita and turn them into grown up slushies (which I love) but I tend to save those drinks for beach holidays. As for the Bloody Mary, the sherry, the wasabi, the horseradish, by all means go for it, but in my opinion that makes it a different drink altogether. 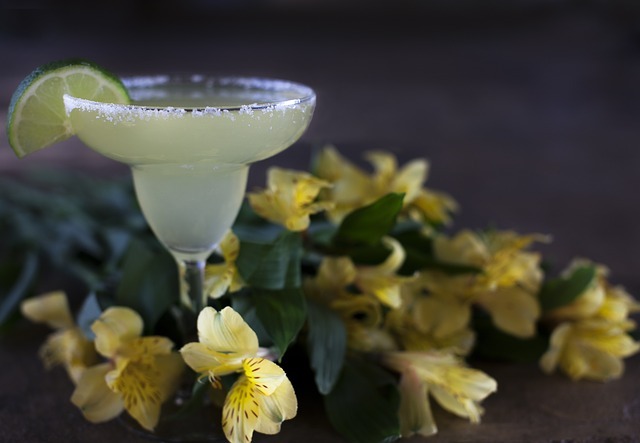 For a classic margarita I use the 1-1-1 method, as I learned when working at Joe Allen Restaurant. Add ingredients to a shaker full of ice and shake vigorously. Rub lime around the rim of your cocktail glass and dip onto a plate of salt to coat the rim. Strain into glass and enjoy. Sombrero optional. Prepare your glass by rubbing lemon around the edge and dipping into a plate of celery salt. Fill a cocktail shaker with ice and add all the ingredients. 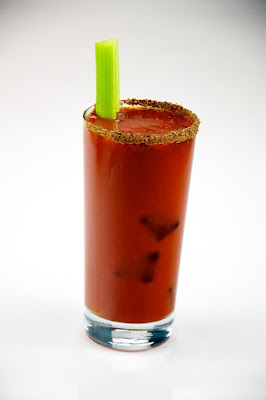 I never shake a Bloody Mary as it dilutes it. Simply flip into another container and flip back again. Now strain or pour into your glass, depending on whether you want it straight up or on the rocks. Add a lime wedge. Add a stick of celery, if you want to dress it up. Sip, and let brunch commence. 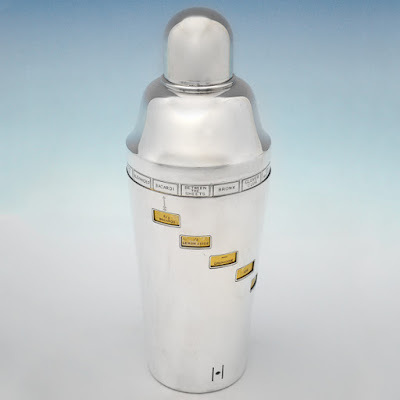 Have a look at our website or check out our pinterest boards for some cocktail related items. All can be ordered online or, why not pop down to the shop and have a look around when you're next in London.